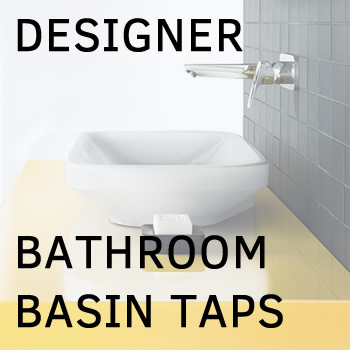 This premium quality bathroom accessory has a modern design with a classic, rounded shape. Thick, matted glass bowl with Chromed metal elements, make it elegant and beautiful accent in modern bathroom interiors. This premium quality bathroom WC brush set has a modern design with a classic, rounded shape. Thick, matted glass bowl with Chromed metal elements, make it elegant and beautiful accent in modern bathroom interiors.